Login Casino online magazine in partnership with EvenBet Gaming, the developer of universal solutions for online poker and fantasy sport, will hold a meeting on clients’ acquisition and activation, which will take place on August 14 at 19.00 MSK. Theme of the webinar: Skill-based solutions and games integration in betting products: how and what for? 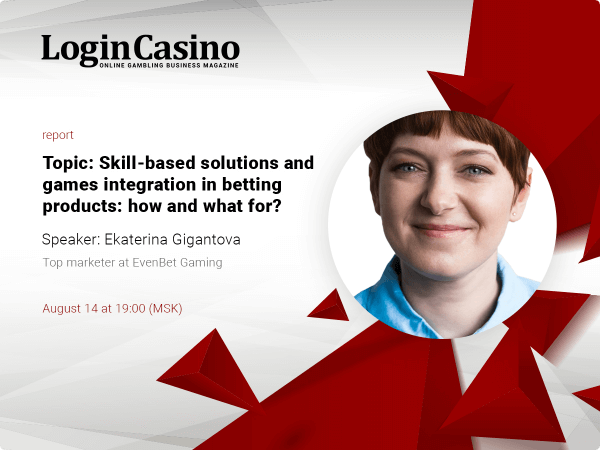 Ekaterina Gigantova, top marketer at EvenBet Gaming, will make a presentation on the skill-based solutions integration in games and betting products. 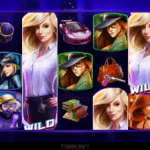 The expert will also talk about the pluses and minuses of the main tools available for such integration – poker, casino games and fantasy sport – in terms of betting services. “We are glad to share our knowledge on skill-based solutions integration. 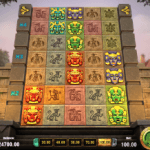 EvenBet Gaming has been developing online poker software for more than 14 years. Our team has gained huge experience, plenty of interesting cases and great examples.  We know which tools do work, and we are happy to share this knowledge with you”, – said the expert. Ekaterina will explain how these solutions can influence client behavior, project promotion and its market positioning, which marketing tools can and have to be used so that the integration brought both result and profit. The expert will also discuss the main technical aspects and potential difficulties of such integration. 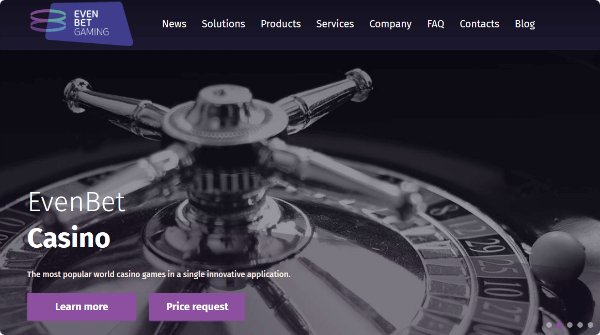 EvenBet Gaming has already been on the market for over 13 years. 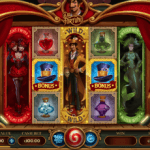 The company provides platforms for poker and DFS as well as focuses on betting services integration in casino games. The company has offices in the United States, Malta, Hong Kong and Russia.